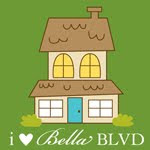 have a look at this exciting project im involved in! 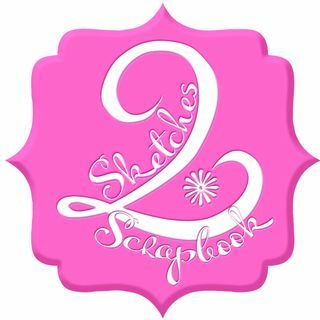 Its a scrapbooking app! !